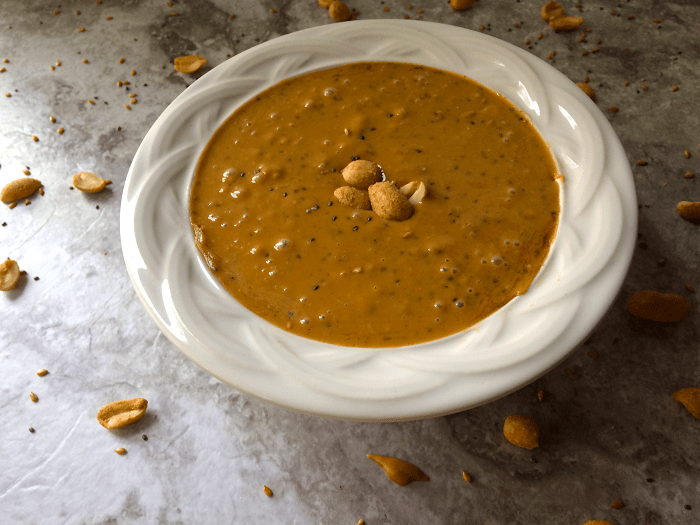 This is a recipe for peanut butter with flax seeds and chia seeds. It is delicious! You can already buy this peanut butter and seed mixture in the store, but it is so easy to make. Why not do it yourself? You can have it exactly the way you want and it is so much cheaper than buying it from the store already made. Look for natural peanut butter that has only peanuts and maybe salt for the ingredients and that is all. Some peanut butters like to sneak in sugar and all kinds of extra ingredients. 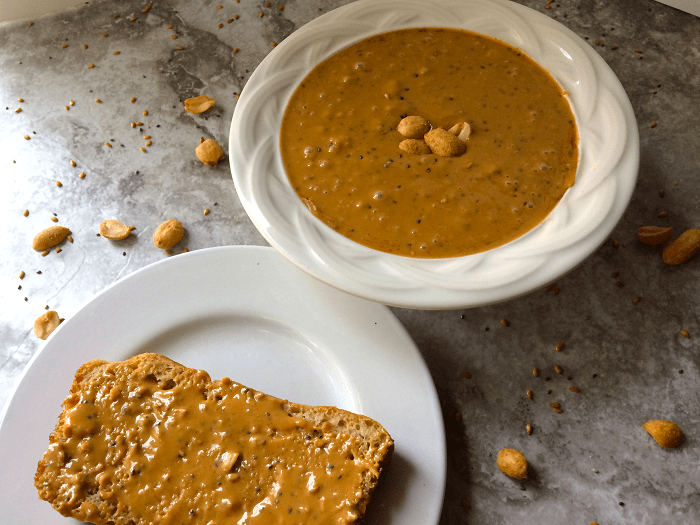 This is such a great peanut butter that we just had to make it and share it with all of you. You may never go back to plain peanut butter again. I know I won’t because peanut butter with flax and chia seeds is so good. We also like to put this on dark chocolate for a quick dessert. Like a keto Reese’s without all the fuss and muss. You could also have this on our keto bread for an easy snack or lunch. This is a recipe for making the same peanut butter with chia seeds and flax seeds that are so expensive in the store but at a fraction of the price but just as delicious. Pour all of the peanut butter into a bowl. Put the peanuts in a zip lock bag and crush them with a rolling pin to break into pieces. Add flax seeds, chia seeds, and crushed peanuts to the peanut butter. Mix well, return peanut butter mixture back into the peanut butter jar.